Newer than many of the other Chandler lake communities, homes in Pinelake Estates were built between 2002 – 2004 by Shea, Trend, Schuler, and DR Horton. Lot sizes are some of the largest you’ll find for valley waterfront homes. Living area square footage ranges from 2,800 sq.ft. to just under 5,500 sq.ft. with a good mix of single and two story homes, and over 85% have private pools. 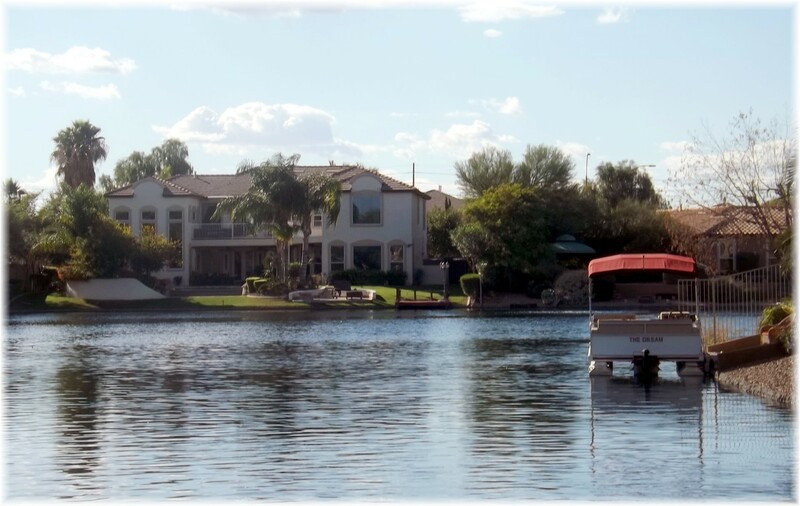 Since Chandler has the most lake communities of any valley city, you’ll find a variety of waterfront homes in communities such as Ocotillo, Oakwood, and Sun Lakes in addition to Pinelake Estates. Another benefit of this community is Pinelake Park which is located within the community. 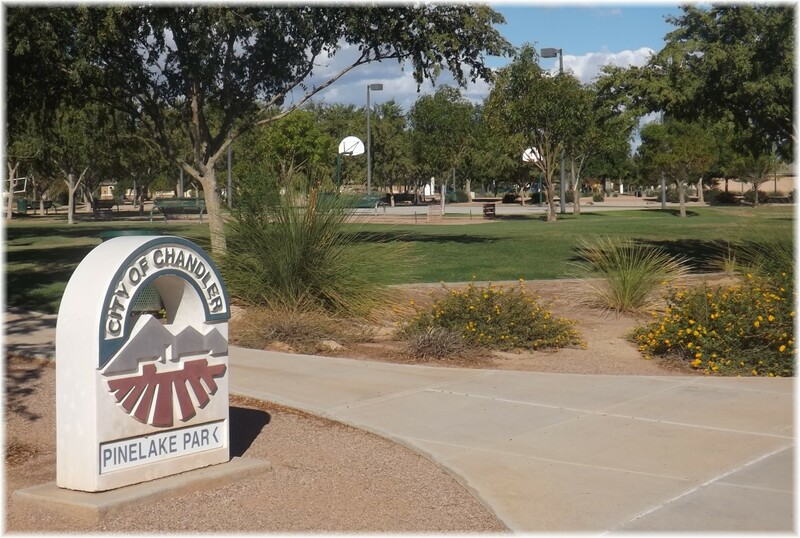 If you’re looking for a park with more facilities, it is a short drive to Tumbleweed park, one of Chandler’s largest parks. In case you are a devoted or even casual jogger or biker, you’ll enjoy the Chandler Paseo Trail along the consolidated canal that runs north and south along the east side of the subdivision. This will provide miles of uninterrupted running and biking! To receive available waterfront(and non-waterfront) homes for sale, click on Send Me New Listings. Please be specific in your request with as much detail as possible. 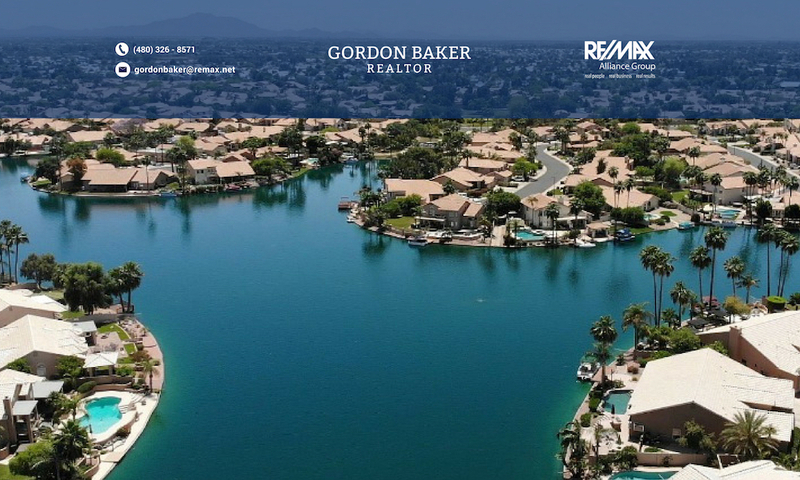 Schools that serve Pinelake Estates include Ira A. Fulton elementary, Santan Junior high school and Hamilton high school. Accessibility to the 202 freeway is 3 miles to the north which provides an easy commute to Phoenix and other parts of the valley. 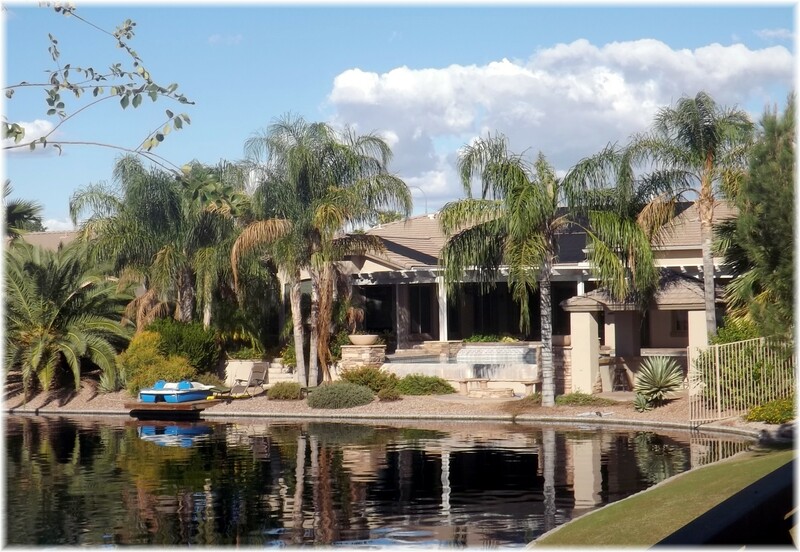 Pinelakes Estates, one of the newer Phoenix lake communities provides luxury lakefront homes on large lots in an upscale part of Chandler with good proximity to schools, shopping, recreation and high technology employers such as Intel. A lake community worth visiting! Are addresses in valley cities helpful? Solar Panels – When is it a good idea? 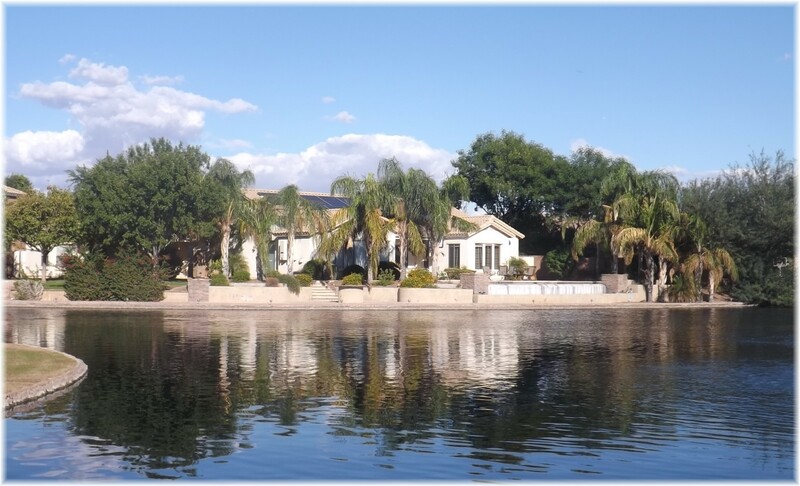 Next PostNext Solar Panels – An idea whose time has come for Phoenix homeowners?